The first couple days of our Henley experience have been pretty eventful. Prior to actually coming to England, the team endured an intense 2-a-day program, in which the whole team did a lot of rowing, erging, and weight lifting, in order to fully prepare ourselves for our upcoming 15-day trip across the pond. On Sunday evening, we all gathered at Maher to take a bus to the airport. When we got to JFK, it seemed the hardest part was going to be to get our oars, equipment, and bags checked. After getting them checked, we went in groups of four to go through security, which took about 2 seconds if you had TSA PreCheck (sorry Marv.) The flight itself was easy, and everyone slept a lot, especially Winston. We landed and took a bus to the boat tents to drop off our oars and checked out where we would be rowing out of for the next few weeks. The whole set up was pretty sweet, and after we finished putting the oars down, we went back to each of our houses where we unpacked our clothes. All of the houses are really nice and will be great places to hangout during the day. Getting on the water that first day was a pretty scary thought. The varsity coxswain, Markus Lake, was coming one day later, so I took out both the Varsity Eight, as well as the Varsity Four. 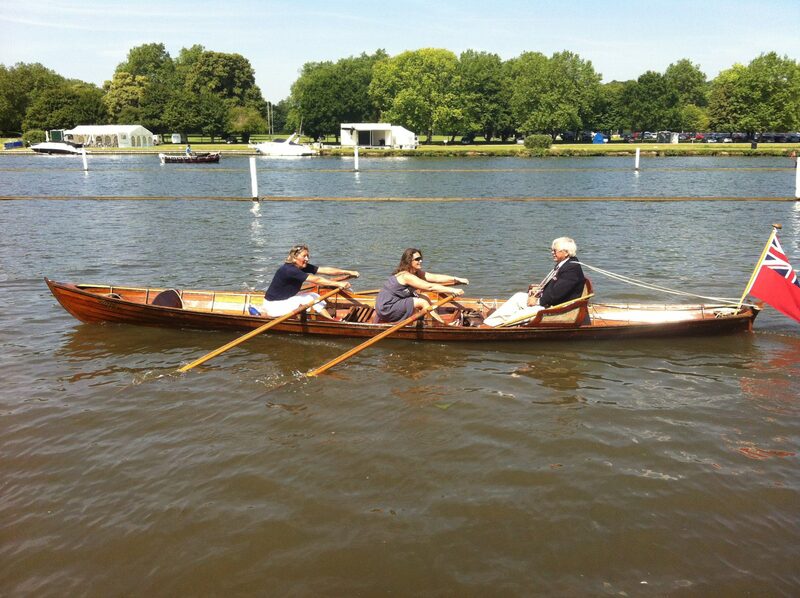 Going out in the 8+ was my first time on the Thames, but I was lucky to have Coach Falco, who is well experienced in the art of Henley, to guide me through it all. As a coxswain, I got lucky enough to actually be able to look outside the boat every now and then, and take in some of the awesome views around me. After the eight, I docked, and went right into my four, which is the boat that I’ve been training in. We did the same distance (which was about 2,000m down, 2,000m back) and did just about the same drills as the 8+, which included a few starts, a couple of pause drills, and lots of steady state so that we could find our bearings in the new boats that we had rented. We finished up our day on the water, and went to a pizza place to end the day where the team indulged in lots of dough balls. I went back to my house, and finally met the people who live there. There are 2 boys (6,10) and a little girl (age unknown). The boys were really funny. We all got some sleep, and then continued onto the next day. Since the Jet Lag had more or less worn off on most of us, when we went out in the morning session, we did a little more work then we did on the first day session. I was again pretty stunned at the Thames and how cool it was. We went down the course and were coached by Peter “El Jefe” Costas, who gave us a lot of advice. We then docked, put our boat away, and went to go find somewhere we could eat lunch. Markus Lake, Gamble Freydberg, and I all went to a sandwich shop recommended by Coach Martin, and then began the long (uphill) trek back to our houses. We hung out and took naps, and then went down for the afternoon session, which was pretty similar to the first. After putting the boats away, and cleaning everything up, and having Thomas Kern take 20 minutes to figure out how the bike locks work, the whole team went to an Italian restaurant, and ordered more food there. We all went home and went our ways. My boat went upstairs to talk about GA girls, but since I volunteered to go first to write the blog, I had to miss out on that conversation. Overall, going forward, I’m pretty excited for the rest of this trip. I’m looking forward to gaining a lot of experience as a coxswain here, as well as expanding my rowing experience and knowledge. P.S. Quick shoutout to McMurchy, whom I know will be diligently following this blog. Hope your having fun in the US, see you when we get back. Hey everyone! After a great day of practicing during our first full day here at Henley, all of the rowers were looking forward to heading back to river for day two. The day began with an early wake up, with breakfast in each of the houses. After a morning jog down to the tents, each boat went out on the river to participate in another session of morning practice. The boats looked strong on the water, and with many more crews arriving to Henley it was a great way to show off what Brunswick rowing has to offer. The Varsity Eight was able to get in a couple of short pieces, racing to the famed Barrier and Fawley markers of the course. After a couple laps up and down the course, we all got off the water and headed back into town to do a little shopping at Waitrose (the local supermarket) and returned back to our houses to rest up for the afternoon practice. The house that the Varsity Eight rowers are staying in is quite modern, and has a very elegant touch to it. The kitchen, the bedrooms, even the bathrooms are simplistic yet comfortable. It’s a pretty chaotic experience when 8 very hungry rowers are let loose in a kitchen full of food. All of us have already become sandwich-making machines, cranking out ham and cheddar or turkey and swiss combos like it’s our job. Matt Marvin was even cheffing up some British bacon while we casually ate our well deserved lunches. After the feast though everything settled down and we all wandered off to our respective bedrooms for some needed napping. The afternoon practice began with some hushed voices saying, “I think I just saw Abingdon arrive!” They are most certainly the team to beat for the Princess Elizabeth event. We took quick rows this session, and were able to take a nice, long cool-down jog alongside the entire course. It’s a pretty surreal experience watching these world-class crews rowing down this famous course, and having the chance to stop and admire the whole experience made the cool-down jog a very pleasing change of pace. After a quick shower and change, we all headed off to Café Rouge for some dinner. The café itself had a French flair to it, and yet here we were in the heart of England! As we all sat down at a long table, many of us picked up our menus and saw the steak frites as a must order (myself included). The whole dinner consisted of good food and tons of laughs. While we had to say no to dessert (which was extremely hard to do, by the way), we all left the dinner with our bellies full and our legs rested. Overall, it was a great night out! Today the eight had one extended practice. Today was an awesome day of rowing for both boats, especially for the Varsity four. From the glimpses I caught of them rowing by, they seemed set, synced up, and fast. The eight had a good and very focused technical day filled with stroke rate builds, stroke rate settles, and racing starts. We definitely cleaned up our stroke and improved our starts, builds, settles, and overall boat speed. The highlight for us though was when we did a mock start against a massive and bearded Exeter University eight, organized by Mr. Falco and Mr. Martin on the fly. Both boats finished up their practices with slices of cake in honor of Gray Johnson’s 17th birthday. Happy birthday Gray! A few hours later the whole team ate dinner at Leander Club, a legendary rowing club that breeds world class rowers…who very often go have successful rowing careers in the collegiate, U23, and Olympic rowing worlds. It was a very nice meal set in a large dining room overlooking the Thames River and the picturesque town of Henley. 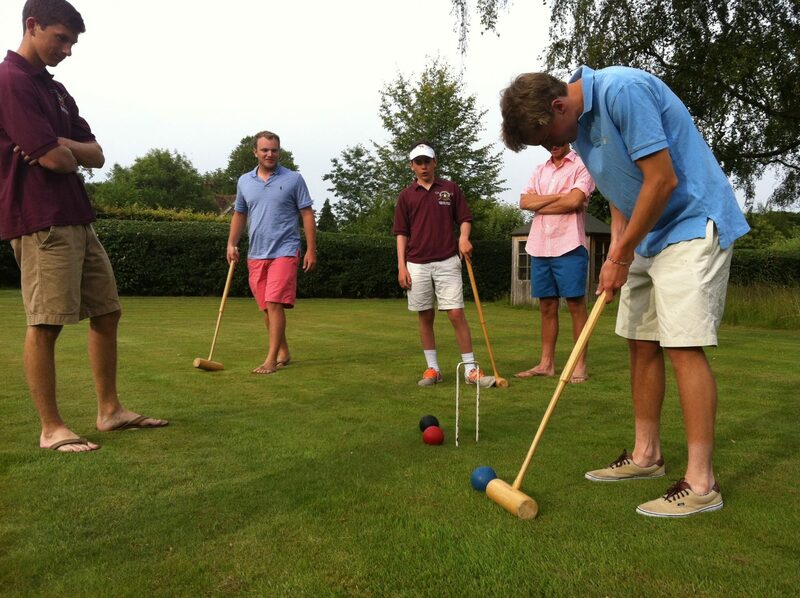 The topic of conversation consisted of an array of topics such as the upcoming Reading Town Regatta, the best way to eat Weetabix, that time Mr. Martin rowed in a suit, a potential team calendar, and the general Henley experience thus far. Additionally, we were given a brief tour of the boathouse and got to see the workout room, the crew room, and all the prestige of rowing for Leander. Today is a day I will never forget. It started with an 8:15 wake up and a nice breakfast of coco pops and orange juice. Gamble Freydberg, Gray Johnson, Coach Costas, and I walked out the door at 9 o’clock and got to the boat tent on the Thames River just before 9:30. 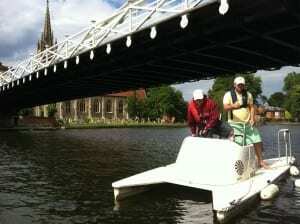 After a quick warm-up, we launched at 9:45 for our last practice before the Henley time trial. We did a couple pause drills on the pair, which took us down about half the course. We then went to steady state rowing on all four to take us through the rest of the warm-up course. Our four turned around to go up the actual course and took time to simulate what each part of the race should feel like (start, power 20’s, and the sprint). Our practice only lasted about 45 minutes because Coach Costas wanted to save our energy for the time trial in the afternoon. After the morning practice, our four (a group of 6 kids) went to lunch at a restaurant near the river called “The Catherine Wheel”. We ran into some of the eight rowers who were just finishing up lunch and preparing to row to Reading (a regatta we have tomorrow) and put their boat away. Lunch ended around 12 o’clock and we all went back to our respective houses. At our house, Gamble, Gray, and I did our best to get mentally prepared for our time trial in the afternoon. We didn’t talk very much because our minds were stuck on the race. We left our house at 3:25, arriving at the boat tent around 3:50. Coach Costas told us to hop on the ergs and pull a steady state 7-minute piece to break a sweat before the race. After stretching, Costas pulled us aside and spoke to us, trying to pump us up and telling us how much we deserved to be in this race before we launched. A referee checked our boat and we launched 4:35. On our way up the course we did the same pause drills on the pair as usual. Unfortunately the regatta was a little backed up so we had to some waiting in front of the start line. The man giving the start signal moved fast so before I knew it, we had already started. Pry, quick, quick, full, full was our starting sequence followed by a power 20 and a stride 10. 200 meters already down and I was already starting a burn in my legs and upper body. Our only task was to try and hold off the Bucknell four the whole race who started about 20 seconds behind us. With about 1000 meters down, Bucknell was making considerable head way, being only about 10 seconds behind us. We weren’t even half way through the race and our only goal was about to be lost. We were barely able to hold them off when we reached the red flag (our signal to start the sprint). From this point on I don’t remember much other than finishing in front of Bucknell at 42 spm and crashing into them again after the finish. The race was painful but a wonderful experience. Even though we did not qualify, we did not come in dead last. Our official time was 7:50.8, (with a significant head wind) beating 5 other teams out of the 15 who didn’t qualify. These 5 included 4 universities and one other high school four from Westminster School in London. If we had a tail wind we might have broken 7:40. I truly enjoyed this day and I am looking forward to our Reading Regatta tomorrow (we might actually win). P.S. Gamble was not a co-author of this blog, only an editor. P.P.S. Emmett was the one struggling with the bike lock, not me. P.P.P.S Shoutout to McMurch. I got you a shirt. Hello everyone. Yesterday, the team participated in the Reading Town Regatta. Both boats participated in three different races and were able to compete with both high school and university level crews. The boys in the four were up around 6:30for a quick breakfast and a cab ride to Reading, a couple towns over from Henley. We arrived at the race course, and 800m long stretch of the Thames, and caught the first sight of the teams we would be racing, all of which looked like they would be strong competition. After rigging our boat and doing a quick warm-up we set out on the water for our first race. The first event was the Intermediate 3 Coxed Fours. There were two races for this event, a qualifying round and the finals. In the qualifier we raced against Lea R.C. and Radley College B.C. The winner of our race would move up to the finals. We raced around a 40 rate. The short course made for a high rate as it was essentially and all out sprint for 800 meters. We were able to remain ahead of the two other crews and advance to the finals. The finals round took place around 12:00. After a 15 minute wait on the line for Southampton University to show up, the race was off. Right off the start we were up about a half length on both crews, Southampton and Abingdon. However, while we remained up on Abingdon, Southampton was able to creep back and get past us at about 500 meters in. They remained in the lead for the remainder of the race and we placed 2 in the event. Our final race was a head to head race against a group of high schoolers rowing for the Great Marlow School B.C. Our well placed sources inside the british rowing community informed us that the team should be able to put up a decent fight but in the end we would come out on top. As the Great Marlow crew shot of the start with untimely speed and disappeared from our periferal vision we began to realize that our source may have been mistaken. Despite the loss, every man in the boat put forth their greatest effort, and we put down our fastest time of the day, and in the end, being able to say honestly, that you put it all out there is the only thing that truly counts. After the race, Gamble and I were looking forward to a nice row back to Henley with our two coaches, Martin and Costas, taking up the roles of David and Kern on the port side. However, both suffered injuries while stretching in preparation for the row, and were unable to make it. 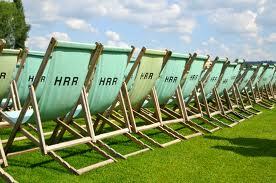 Thus far, I have had a wonderful time here at Henley. The experience of being out here rowing is one that I will remember forever. 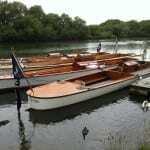 I wish the first boat luck next week and I will miss rowing in the four as I am sure the others will as well. Yesterday was a great way to finish off a long but amazing season and I am already looking forward to next fall. Hey Everybody! Today is the one-week anniversary of when we first arrived in England. I can’t believe it has gone by so fast. 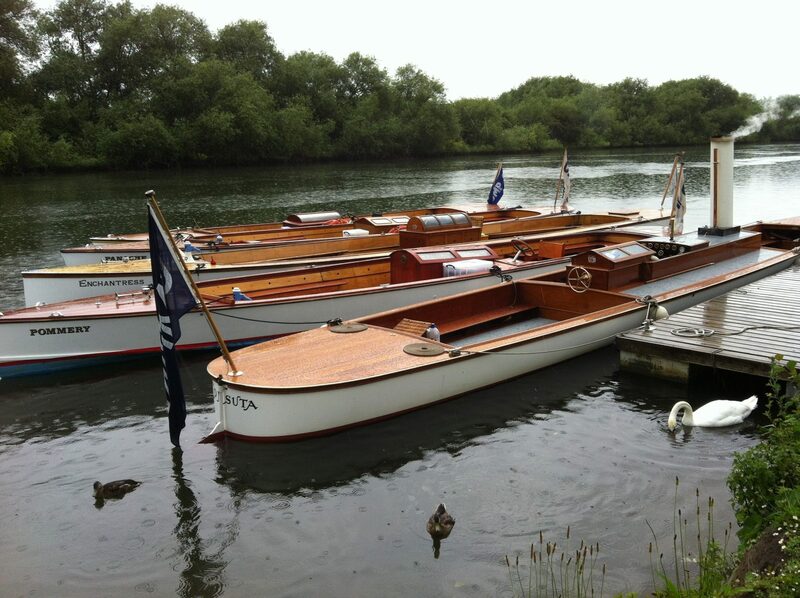 After a long day of racing yesterday at the Reading Town Regatta, everyone was looking forward to a good night’s sleep. After the regatta had finished, the varsity eight set off on the long row back to Henley. Will Bass suffered from an unfortunate hip injury after the Worcester Polytechnic Institute boat clashed oars with us during the final race, so Gamble Freydberg volunteered to join us for the journey home. Unlike the row to Reading, the locks along this row were unmanned because it was after hours. This meant that the eight had to pull up to the docks and let Markus out to help run the locks so we could get through. By the end of the row Markus had become quite the expert at manning the locks of the Thames. While we were in the first lock, we were fortunate to be entertained by a local concert being held in the park. This helped us stay entertained as we waited for another crew (WPI) to go through the lock before us. Fortunately, this row was in the same direction as the current of the Thames River. This helped the row to go by much quicker than the two and a half hour row to Reading. After a fun row home, everyone was completely exhausted. We were all very happy when Coach Falco informed us that we would not have to be down at the boathouse until 11:00 in the morning. This provided for time to catch up on our sleep and to recover from the long day of racing. Most of the boys were up by 9 in the morning and were ready to do some laundry that had been building up over the first week that we were here. After a quick breakfast, the boys walked down to toss their clothes in the washer at the Laundromat, but the wash took longer than expected. Before they knew it, everyone had to go to practice. The boys who had gone to do laundry luckily were able to ask some nice lady to put their clothes in a basket after the rinse cycle was done. 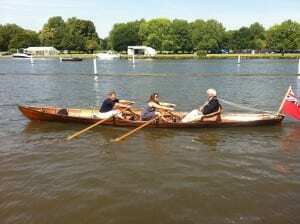 We all walked down to practice together and got our boat down into slings. We fixed all the little problems that needed fixing and headed to the weigh-in tent. Everyone (except for Freddie) weighed a little more than they did back in America, but the boat average was still less than 185 pounds. I was informed that I weighed 13 stones and 1 pound, an entirely new system of measurement. After weighing in, we headed straight out onto the water for practice. The Reading regatta was a good eye opener for our boat because it helped us realize a lot of the things we need to work on. One of those things is to work on keeping our speed going during the rate shifts. We used this practice to help work on this skill so that we will have gotten better come race day. While the first boat was out practicing, the first four found a place to rent an old rowboat. They brought the boat out (a few rowed while Coach Costas steered), zig-zagged alongside the Henley course, and spent most of the hour trying to figure out how to steer the craft. I was told that they finally figured it out and are very excited to use the boat again in the next couple of days. After practice, we all headed to the Catherine Wheel for an afternoon roast. We did not have an afternoon practice today in order to recover from the racing of yesterday. After a nice lunch of pork and roast beef, a lot of us headed to Coach Costas’ house to watch the World Cup game between the Netherlands and Mexico. While we didn’t watch much of the game, we had a lot of fun together. After the game, I went back to the house and had a nice game of soccer with my boat and the two girls living at our house (Tara and Ella). They loved being part of the game and didn’t hesitate to celebrate every goal with a barrage of cartwheels and other gymnastics maneuvers that many of us tried (and failed) to replicate. Paddy (the dad at the house we are staying at) made us some amazing roasted potatoes while we played soccer with the girls. By 7:00, we were all starving and were very happy when the potatoes were brought out for us to eat. After the girls were called in to go to bed, we headed to the local grocery market to grab food for dinner. We ended up making a montage of pasta, eggs, and tomato soup for dinner. While it sounds like an interesting dinner menu, we all enjoyed our various meals. After dinner we sat around and watched some Midsomer Murders (Marv’s favorite show) and soon were ready to go to bed. This trip has really been an amazing experience. We will miss Chase as he heads back to America tonight. The amount of progress we are making as a team is truly outstanding. We have all grown closer and are really excited for the racing to start on Wednesday. More training with the eight…amazing dinner at Queenwood (thanks to the Johnsons). One last practice with the eight (and a fun row for the spares at Bishams Abbey in Marlow, thanks to Russell) and the focus shifts to the racing. Today was a day that I will forever remember as a part of my Brunswick School Rowing experience. Although the four today did not get the chance to row, we got to experience Henley in a different way. We had the chance to participate as spectators at the Henley Royal Regatta watching some of the top teams from around the world compete. We had the chance to sit among thousands of spectators and watch these rowers push them.We got to regatta around 9 am when the racing started (it continues through out the day all the way until 7 pm). When we first arrived, we were checked in buy multiple security guards and continued onto the Stewards Enclosure. We then passed by the trophies which were all magnificent. Thereafter we continued on to the stands to watch some races. 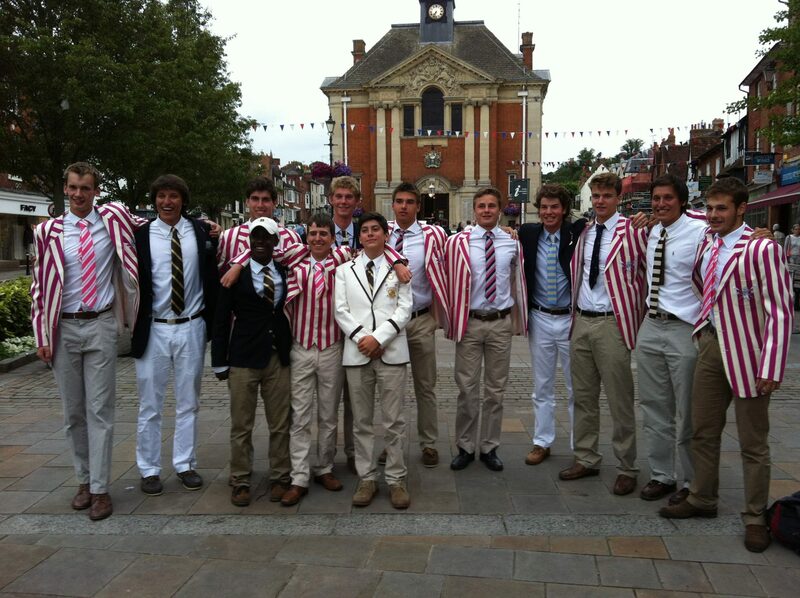 We got the chance to see Abingdon race (who have won the Princess Elizabeth Cup the past three years in a row) and also Bucknell, and Cornell.We then went into town to take a photo we had been longing to do. We entered a gallery with a wall of leather back books and posed for a photo. Then we decided to head on over for lunch at the Catherines Wheel, where we all beefed up with a couple of fresh steaks and burgers. Shortly after we continued on shopping; Emmett bought a hat that he thought would look nice with his Henley attire (and it did). 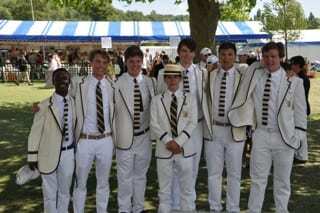 Finally, we had the opportunity to see our teammates row against Westminster School, a top school from London. Everyone in our boat looked really good, and I know that it is certainly a race that they should be very proud of and never forget.All in all, it was a day to remember. I had learned a lot and seen a lot. 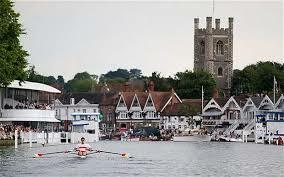 I hope to come back some day to either row or spectate at Henley. The moment we had all been waiting for had finally arrived. 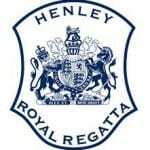 Our first official race of Henley, scheduled against Westminster school. Having been an afternoon race it gave us plenty of time to eat and calm the nerves before heading down to the racecourse. Amidst the chaos of boats coming and going we all plugged in and tuned out everything around us, focusing on the challenge that lay ahead and the necessary preparation. It felt like eternity until finally we got the nod to strap up and launch, all eight throwing our glasses on as we walked boat in hand into the throng of parents and Wick supporters. Those who remained of the four were looking impressively sharp in their blazers, and our resident Abercrombie and Fitch model was swooping up looks left and right, even posing for a photo or two. With the boat in the water we began our paddle to the starting line. Everyone could feel the anxiousness and the adrenaline flowing through us, and when we backed into the starting blocks and eerie silence fell upon the place, countered only by the soft Elton John coming from one of the distance tents. “Attention, Go!” Both crews flew off the line as Brunswick took a commanding lead having just passed the island. That lead continued as Wick furthered their distance from the other crew by another two lengths, comfortably cruising across the finish line 3 lengths ahead of Westminster. The commentators fancied us a new nickname: “The Monsters From Across the Pond” and it instantly stuck with us. Filled with confidence and surviving to race another day, it was a fantastic finish to a long hot day of excitement. 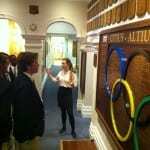 We now look ahead to Latymer Upper who upset the Kings School Chester. Well done, Boys! Compared to the tension and anxiousness of Wednesday’s race, the Thursday race against Latymer Upper School was approached with cool heads and confidence. The boat felt that we had raced well against Westminster and now were ready to make it one more day. We had the odd experience of being the larger crew. Something we had never really experienced back home. However, as the resident lightweight I could not truly enjoy this. Everything about the warm up felt right–we stretched well, rowed well, and kept our composure. It did still feel like eternity until we were finally called up to the start to begin the race. Sitting at the start line of a crew race is an interesting experience, you are so pumped full of adrenaline and energy yet you have to be perfectly focused on the stroke you are about to take. Waiting for the inevitable pain that will surely follow, hopefully with a victory at the other end. The first 20 strokes of the race I thought it might be a close one. However we managed to move through them quickly at our base rate. We opened up a lead rapidly and by barrier the race was won. 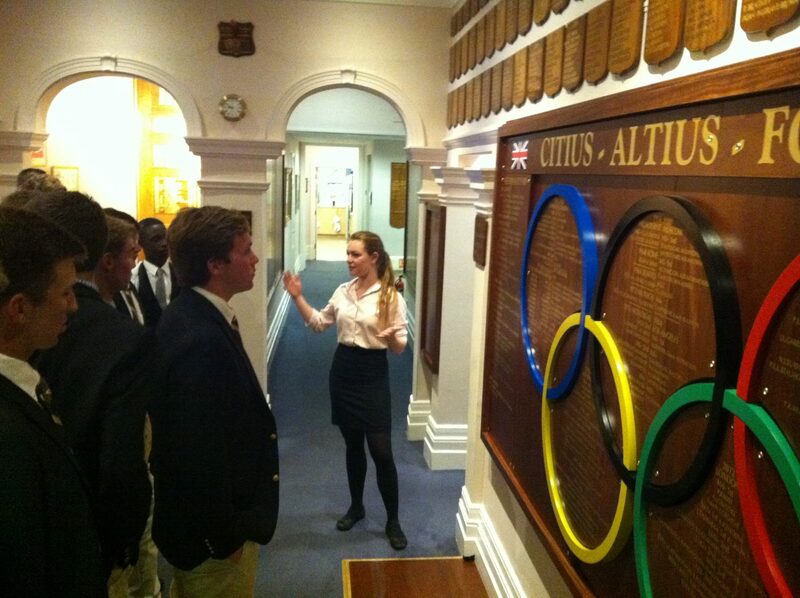 We managed to hold a comfortable lead over Latymer for the rest of the race and won by 3½ lengths. Everyone in the boat is trying to take this away after the heart wrenching loss that we experienced today. To be down by a full length to another crew, move through them, and then lose in the last ten strokes is truly a roller coaster of emotions that I would not want to go through again anytime soon. 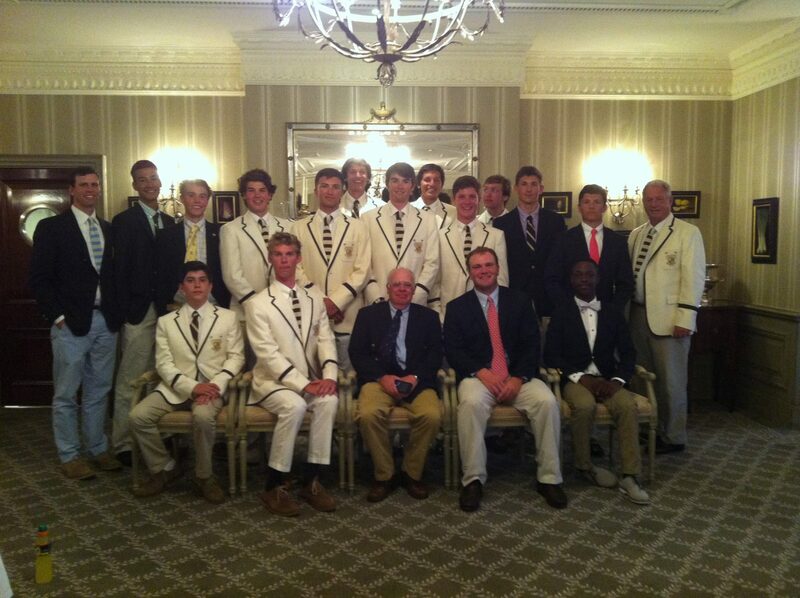 However, even though we lost I could not be any more proud of my boys in the boat. When we crossed that finish line I knew that everyone in the boat had given it his absolute all. I think I can speak for all of us when I say I just wanted a good cry after the race was over. We could tear apart and analyze every part of the race—be it blade work, wind conditions, etc.— but at the end of the day, it is over. Right now however we are all looking forward to another great year with BSBC. 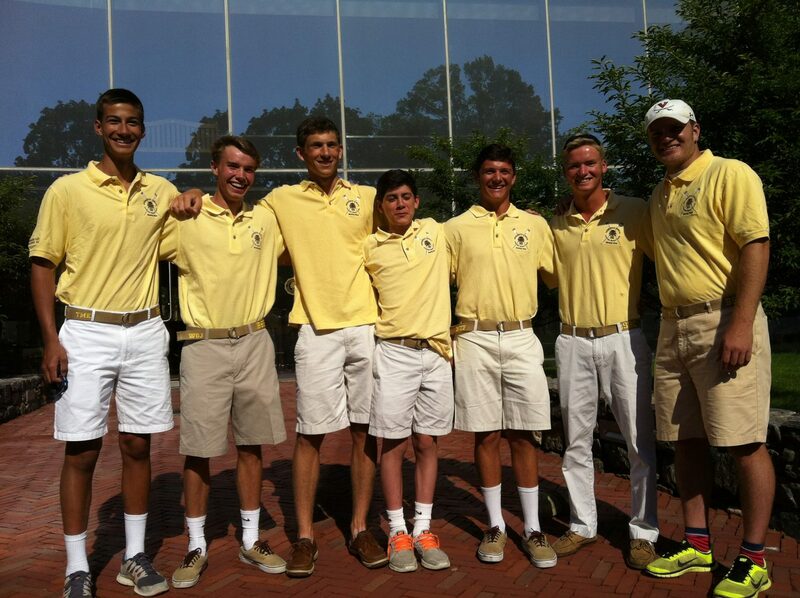 We’re losing key seniors and captains but we have a young crew gunning to make next year even better. It’s been real Henley, and I am looking forward to enjoying you as a spectator. 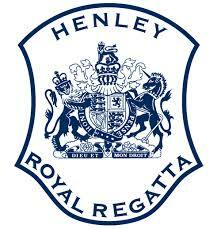 These two weeks I have spent in England training for and competing in Henley Royal Regatta have been truly amazing. Although the final race result was not what we had imagined and hoped for, the work put in by all of us has certainly made us better rowers, and experiencing the regatta even as a spectator is very exciting. I can’t imagine a better way to finish off this season than competing in the world’s biggest regatta, with such a high level of racing and a bigger audience than I have never seen at a rowing event (although a large percentage of them were not there for the rowing…). After being eliminated on Friday morning, I spent the rest of the day and Saturday watching races in the Stewards Enclosure. Emmett Bell and I managed to get our way into the special viewing area at the finish thanks to a kind member who convinced the guard to allow us in, and from there we watched a few races including Eton College versus Abingdon School. Overall, I think this experience will be very valuable to us as a team going into next year, especially since this year the vast majority of rowers at Henley still have a few more seasons rowing at Brunswick. As our trip to Henley comes to a close, I’m very optimistic about next year’s team.